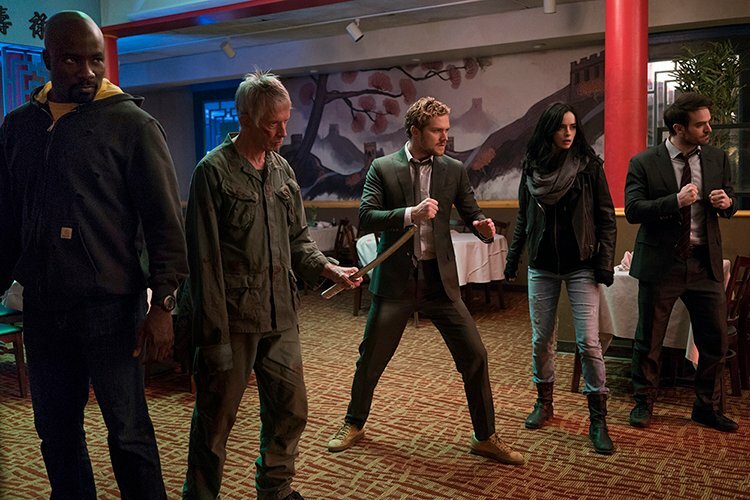 Elodie Yung’s katana-wielding badass Elektra rises from the dead in the latest promo for Marvel and Netflix’s The Defenders series. 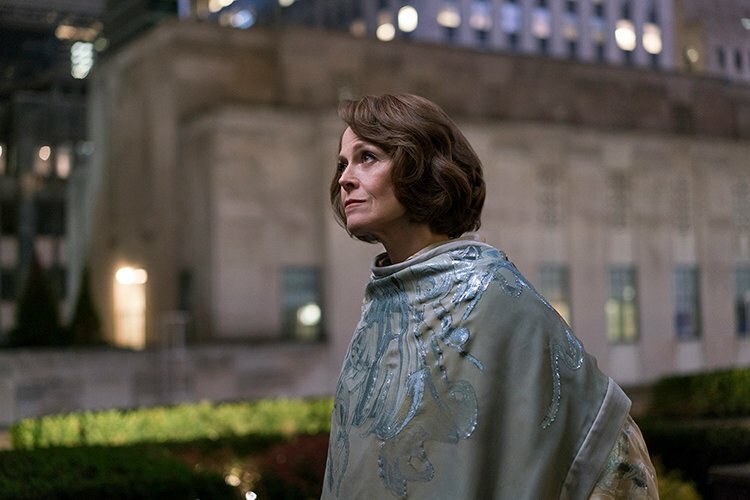 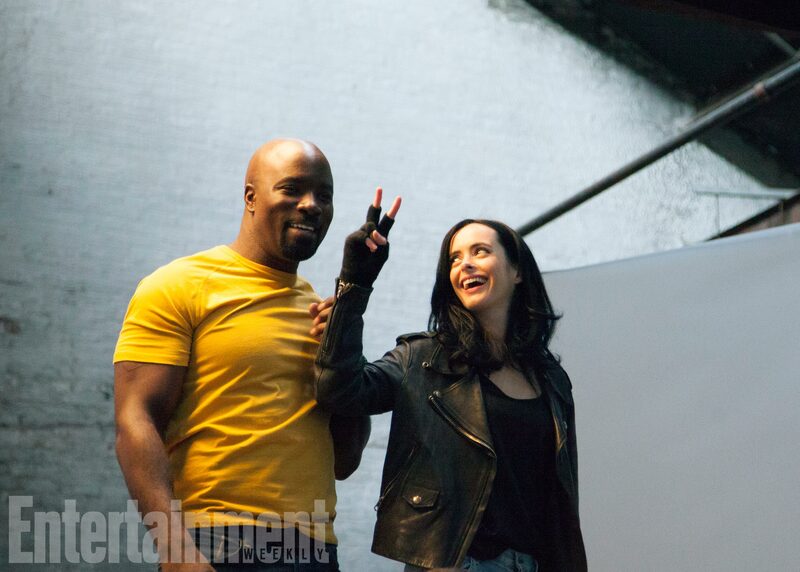 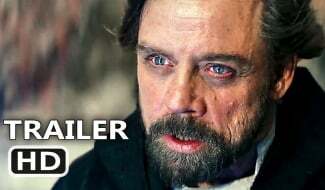 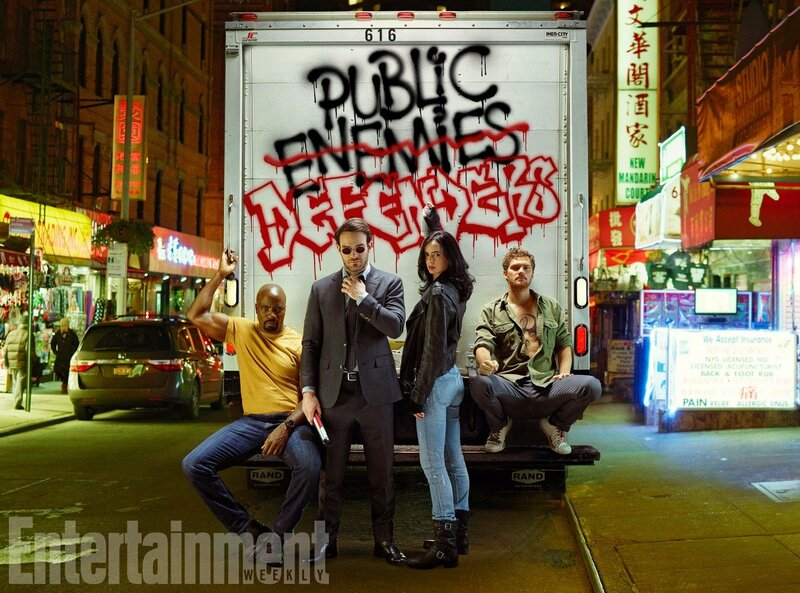 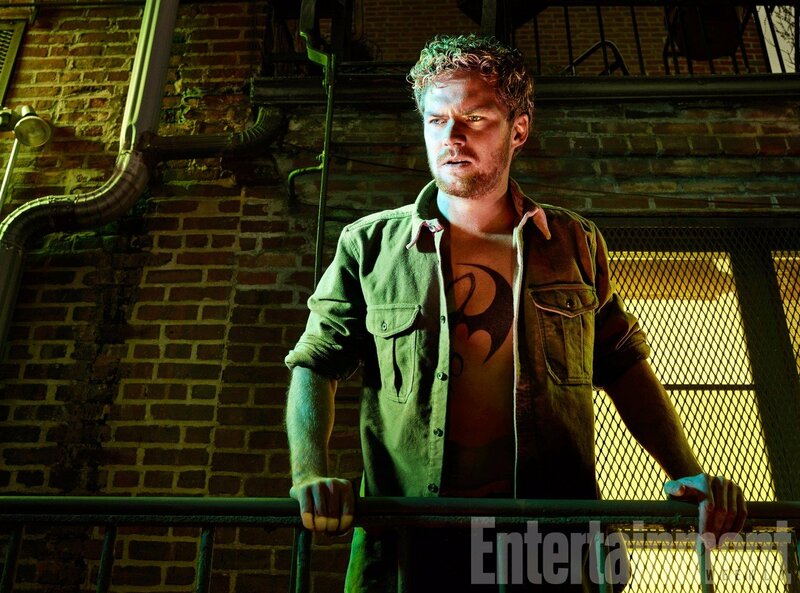 Last seen in the clutches of The Hand, the order of mythical ninjas that in many ways serves as the chief antagonist of Marvel’s all-star ensemble show – alongside Sigourney Weaver’s Alexandra, of course – Elektra is expected to take on a more villainous role in The Defenders, particularly as today’s promo infers that Yung’s former ally is being brought back from the brink using the Beast’s blood. 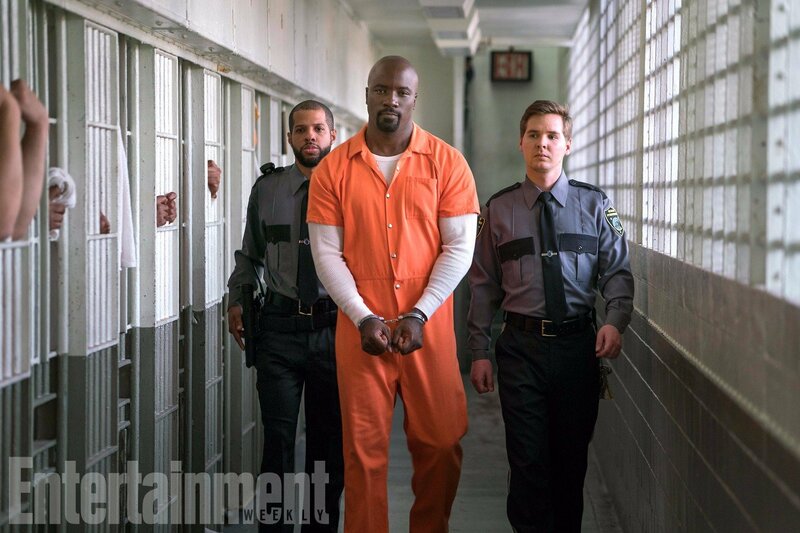 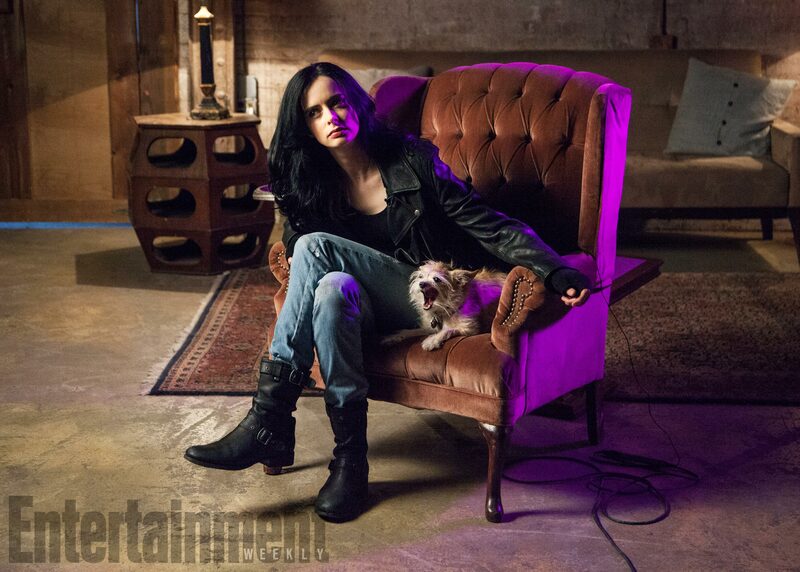 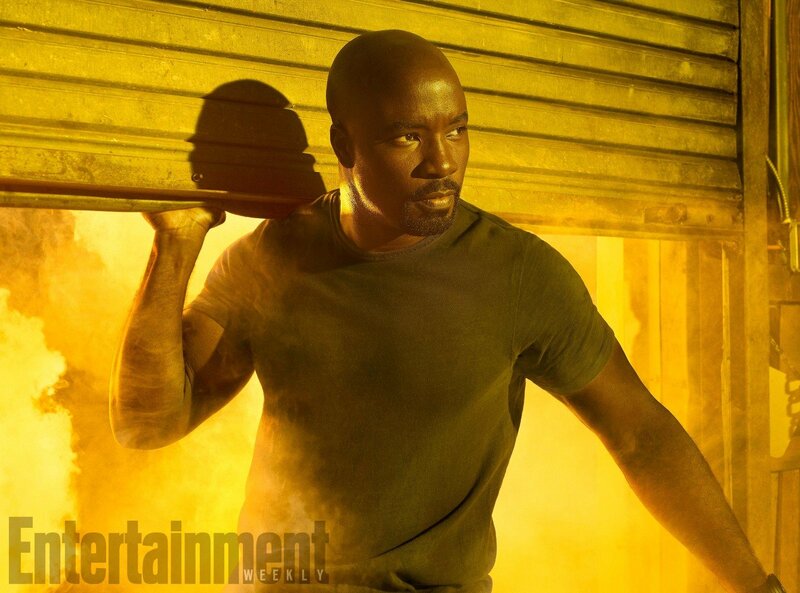 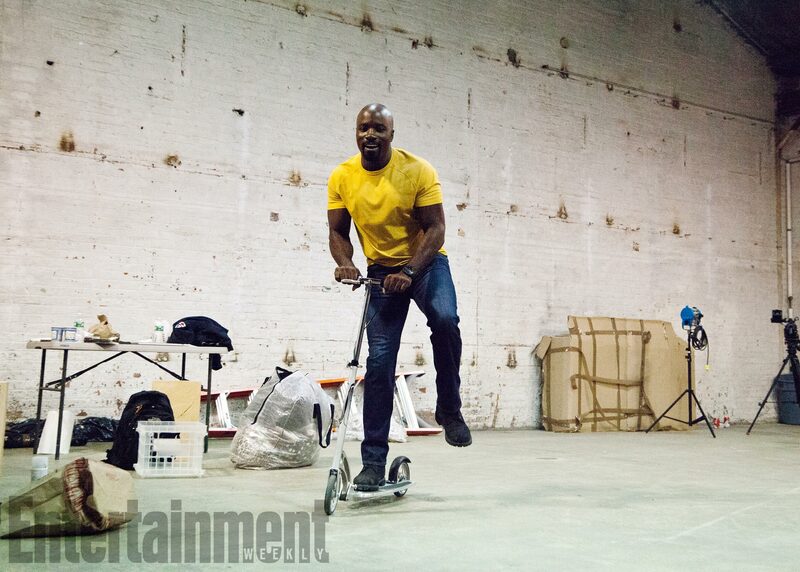 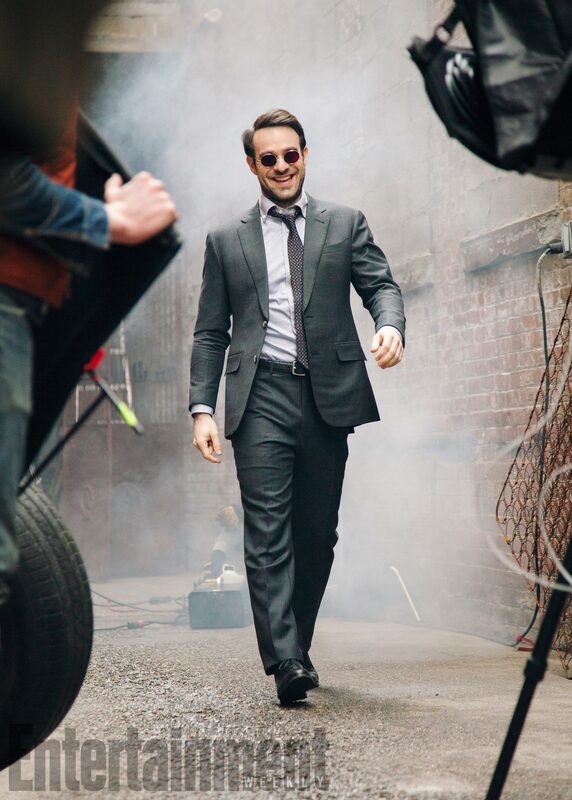 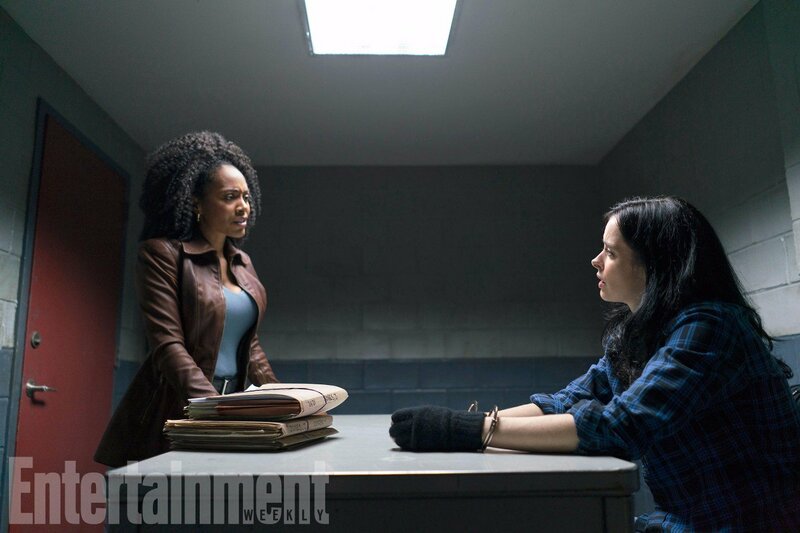 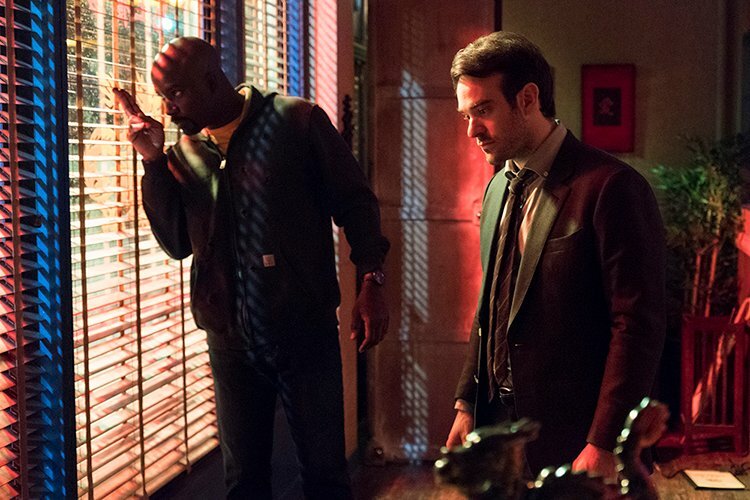 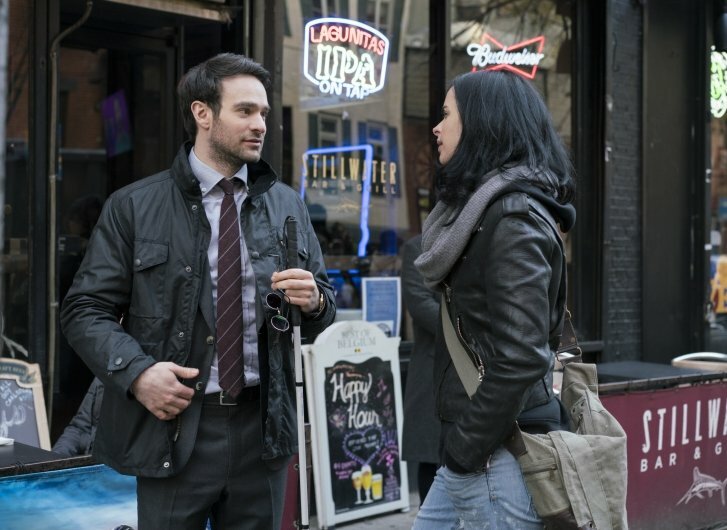 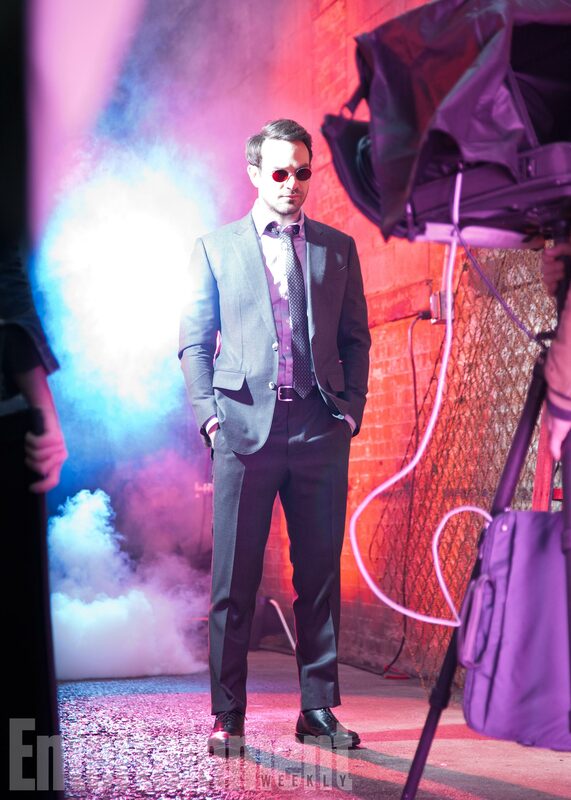 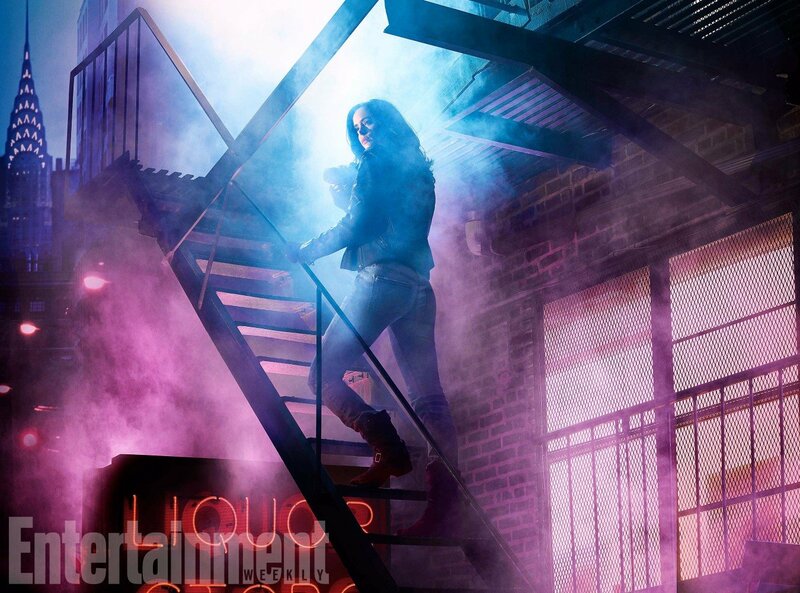 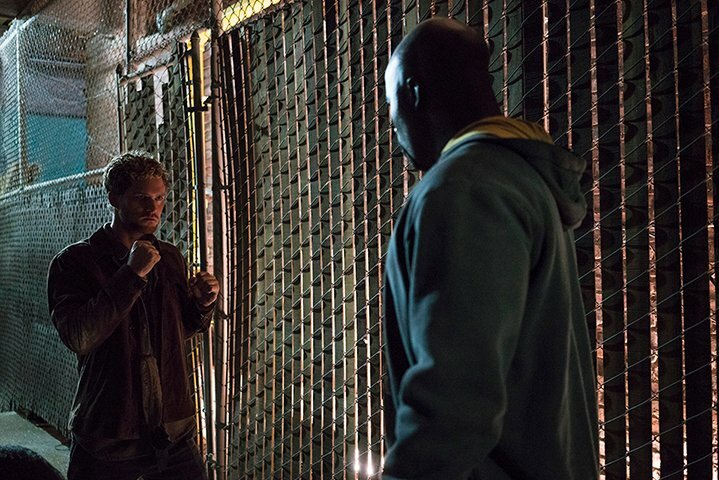 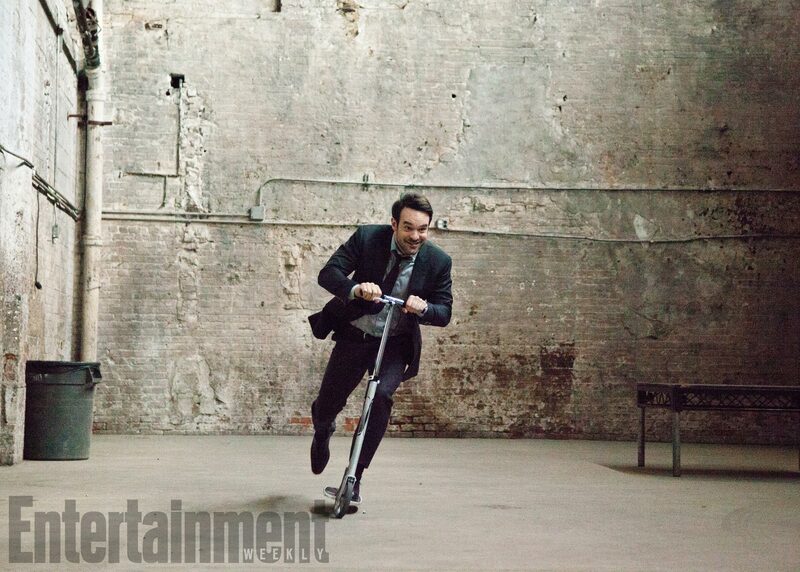 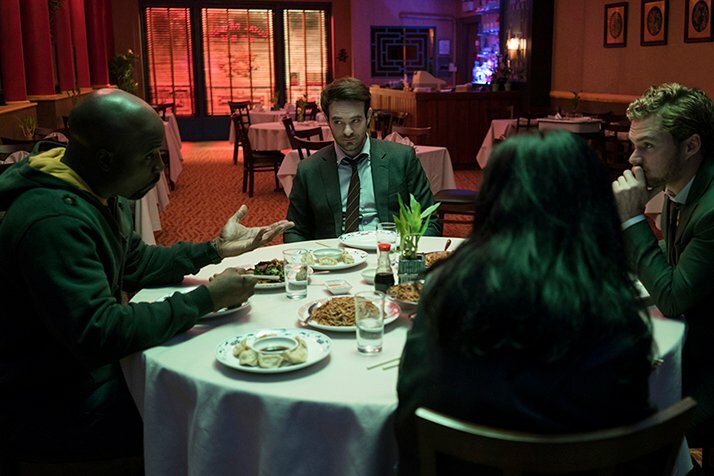 Whatever the case, her inexplicable return will no doubt cause all sorts of headaches for Charlie Cox’s Man Without Fear, who is forced to strike up an uneasy alliance with three similarly reluctant heroes: Jessica Jones, Iron Fist, and Mike Colter’s hulking Luke Cage. 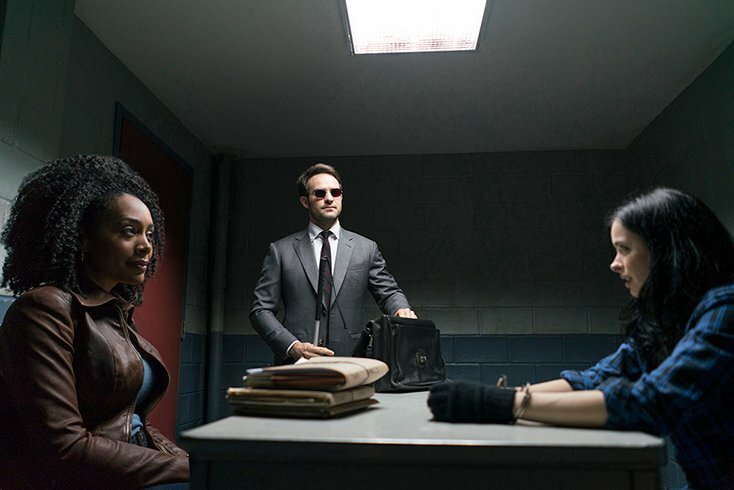 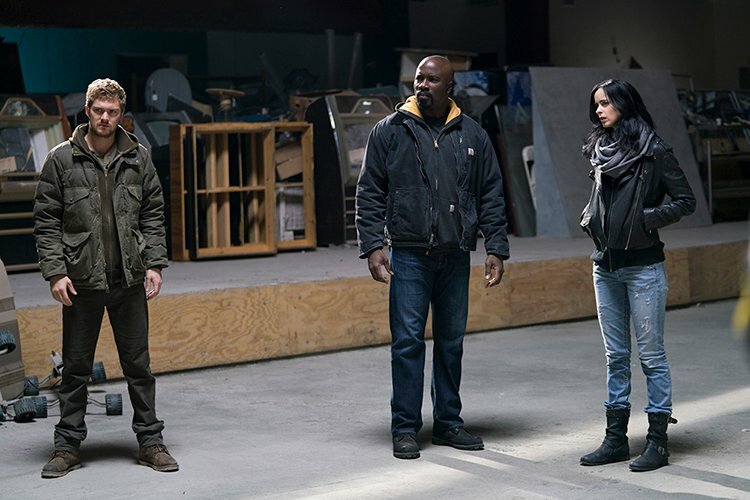 Together, they are Marvel’s Defenders, and late last year the studio fleshed out the show’s enviable supporting cast by plucking a series of allies from its four standalone series. 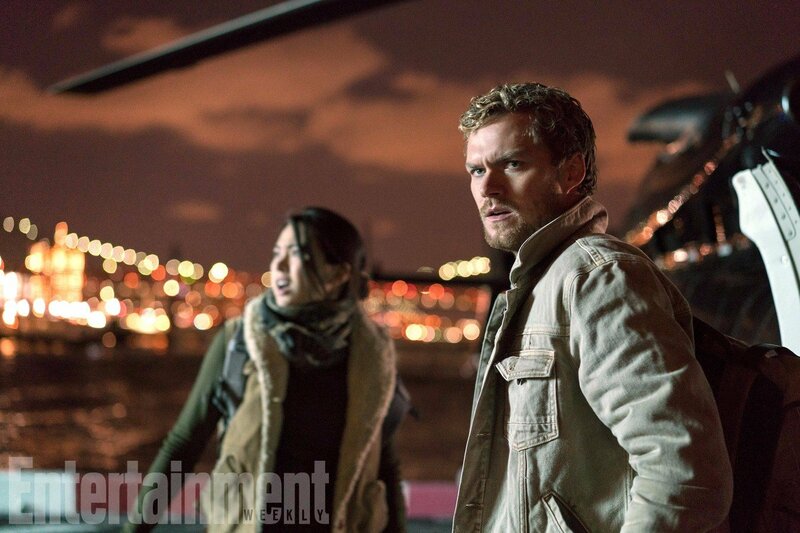 They are, in no particular order, Deborah Ann Woll, Simone Missick, Elden Henson, Eka Darville, Carrie-Anne Moss, Rosario Dawson, Scott Glenn, Rachael Taylor and Iron Fist‘s Jessica Henwick, whose Colleen Wing is seemingly on the verge of a meltdown. 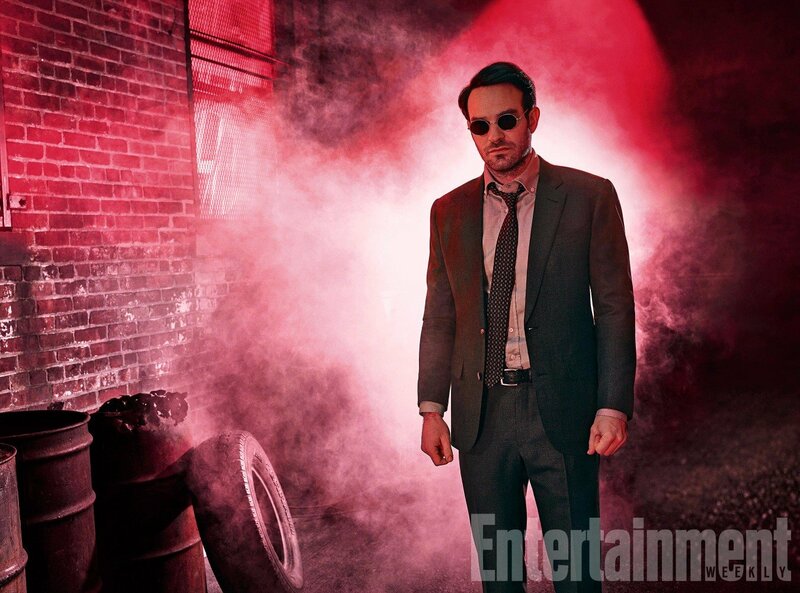 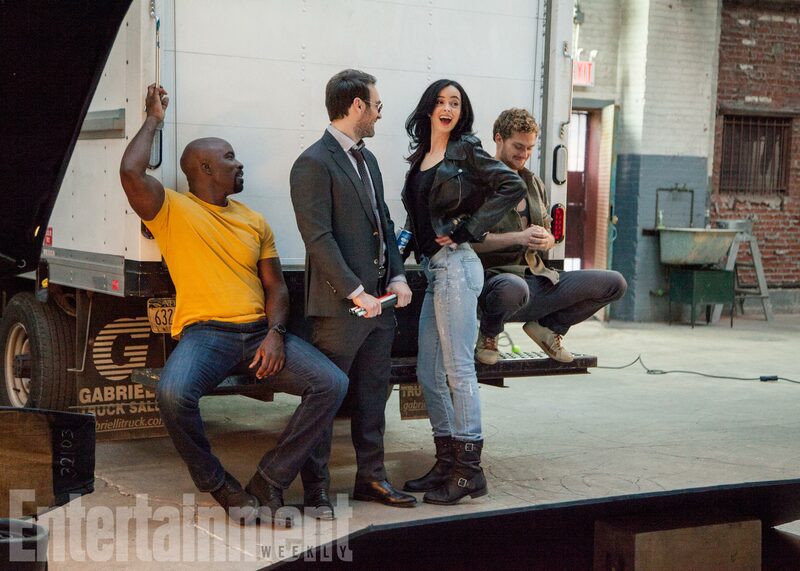 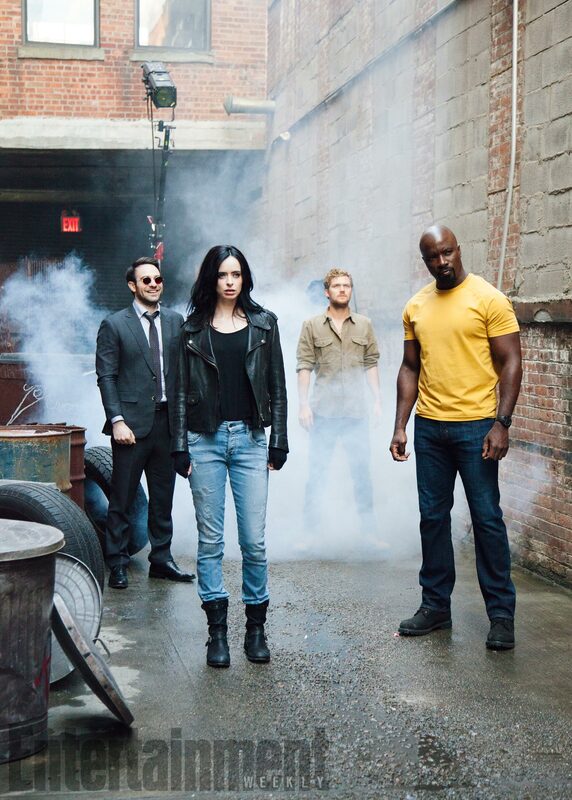 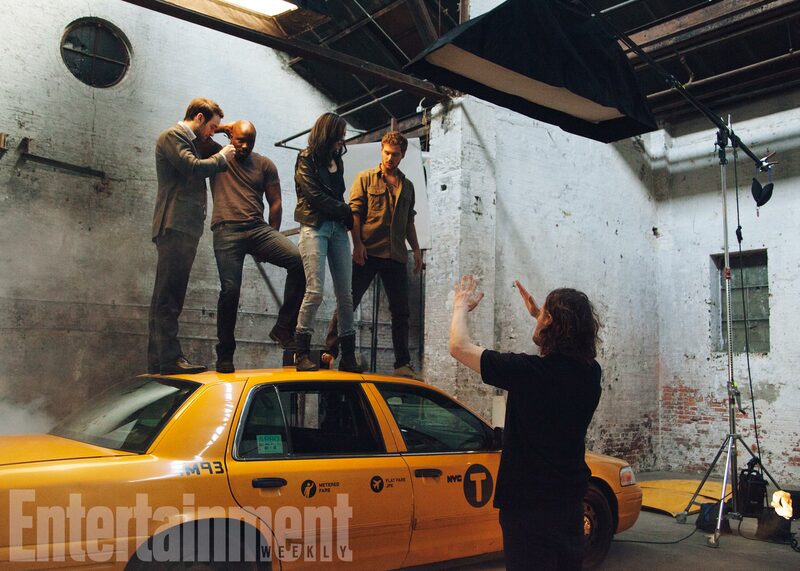 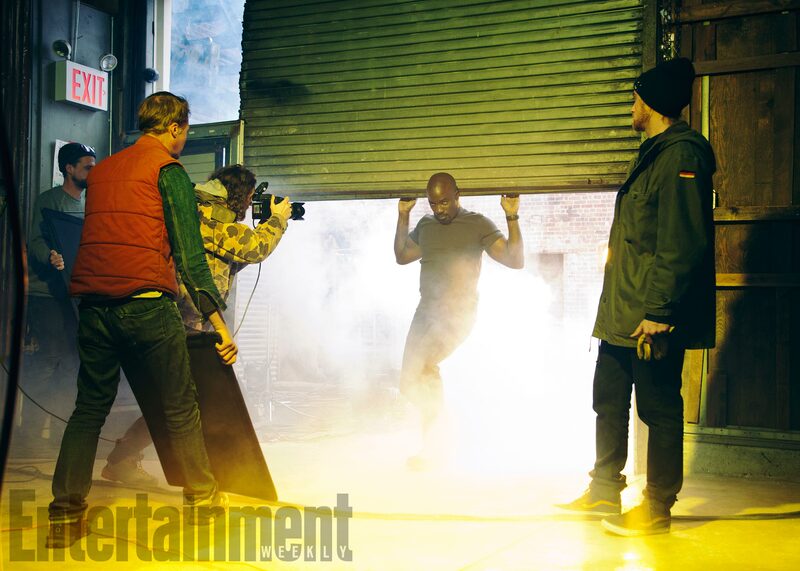 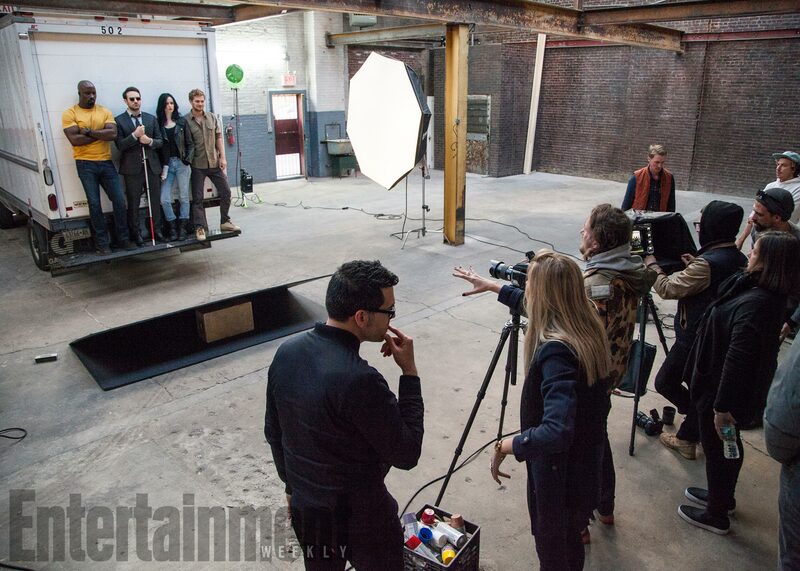 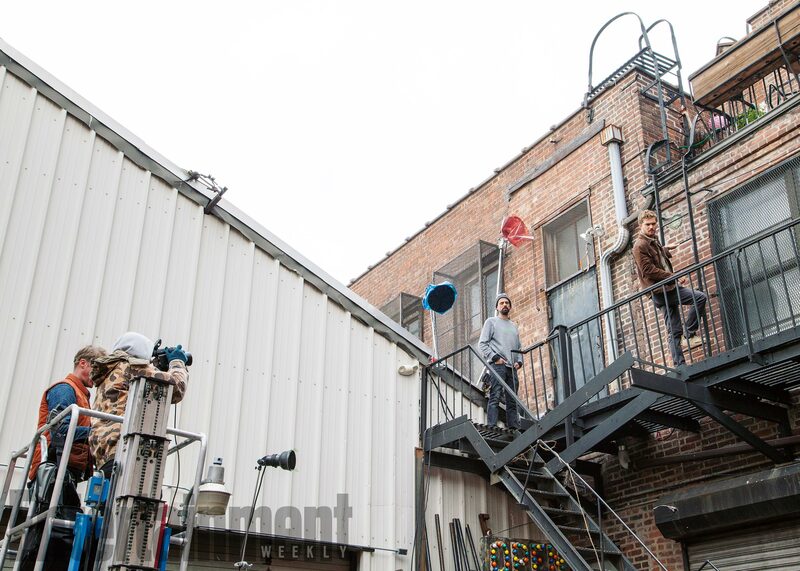 New York City is about to confront an evil the likes of which it’s never seen – you know, barring the army of Chitauri that invaded Joss Whedon’s Avengers movie – and it’ll force Daredevil, Jessica Jones, Iron Fist and Luke Cage to set aside old differences and become The Defenders. 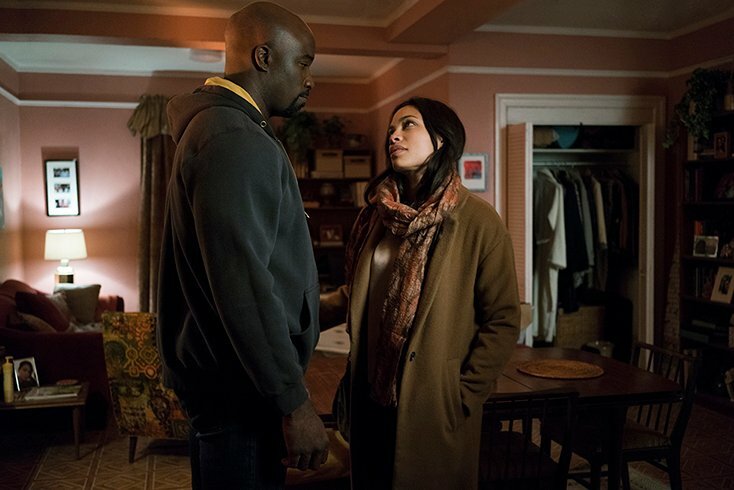 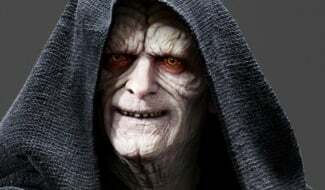 August 18th is the date for your diaries, and we know from previous reports that the ensemble series will run for eight episodes in total, as opposed to the standard template of 13. 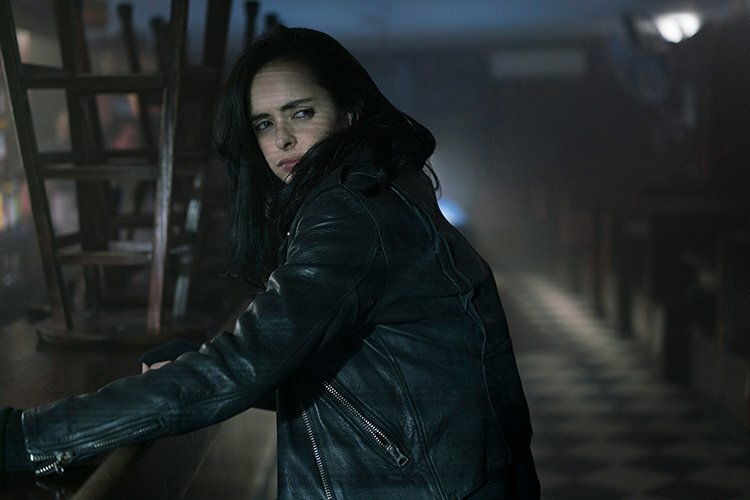 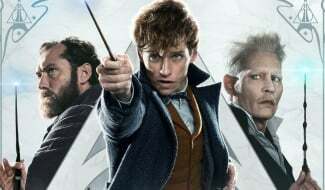 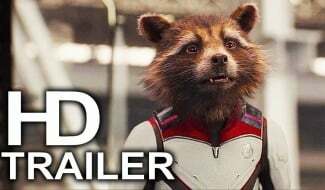 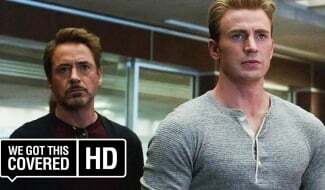 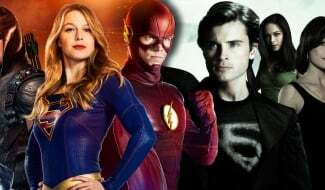 Pacing issues and hamfisted, often tedious exposition are so often common complaints when it comes to Netflix’s roster of superhero series, so it’ll be interesting to see whether this truncated ensemble show can side-step past pitfalls.